OFF, OFF and AWAY! 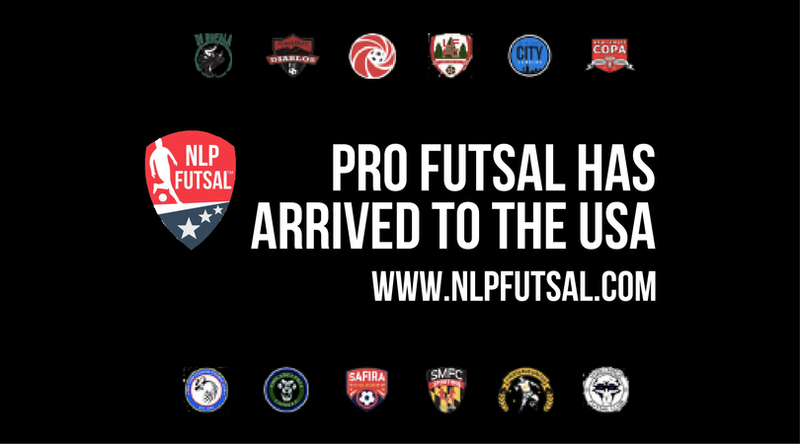 The National League of Professional Futsal is 9 games into the regular season of play. Take a look at all the game results so far!